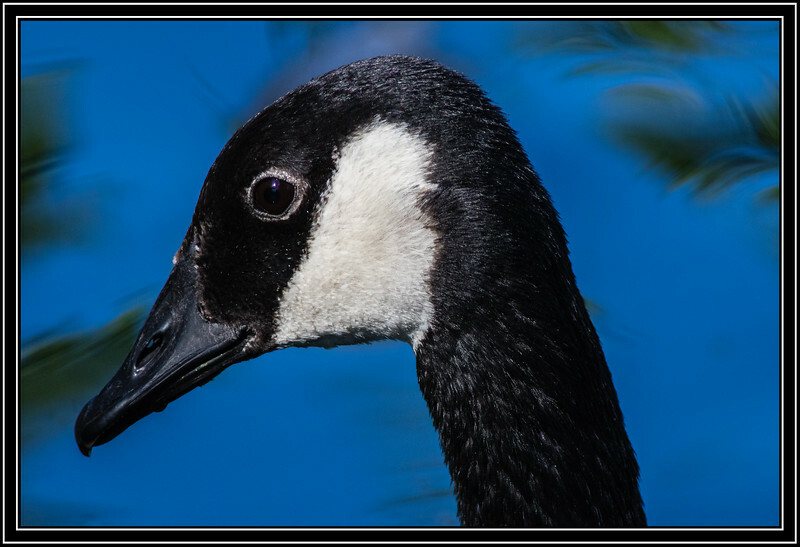 Post Falls, ID - Falls Park - The Canada Goose is a large wild goose species with a black head and neck, white patches on the face, and a brown body. Native to arctic and temperate regions of North America, its migration occasionally reaches northern Europe. [Wiki] Link to Photo Without Frame Thank You for Making this Daily Photo the # 2 Pick on 02-07-2018. Looks like a young one. Gorgeous portrait with wonderful details and bg. Terrific close-up of this Canada Goose.